"We are giving customers 6 FREE SOLAR PANELS with our home wind and solar kits," said Hargis. 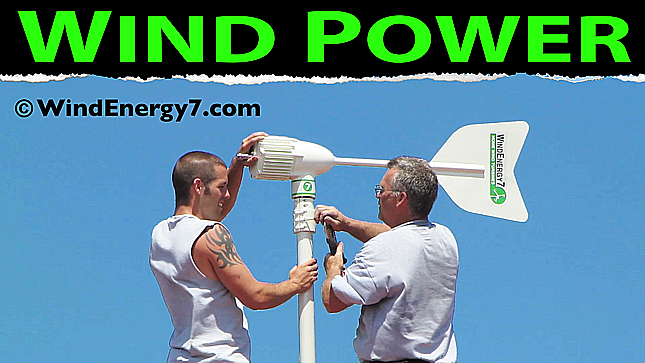 "I'm really excited to offer these solar panel cost to the market," said Samuel Hargis, WindEnergy7 LLC founder and inventor of the RoofMill™. 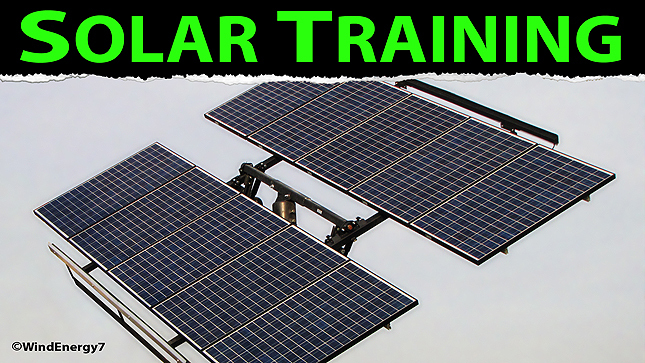 Our solar panels for home are the best panels tested of 47 modules from 36 different manufacturers. The panels were tested for the total energy yield they produced in a controlled test setting. "We are giving customers 6 FREE SOLAR PANELS with our home wind and solar kits," said Hargis. 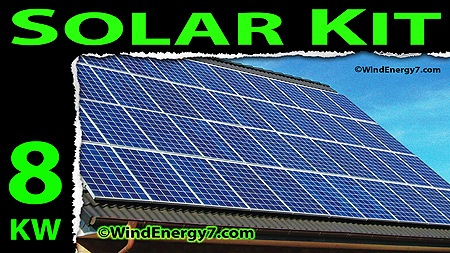 This new solar panels cost drop is expected to stimulate 4th quarter sales for WindEnergy7 which is setting new sales records again this year. "This is one of the many ways we are giving customers more solar for less money."